This is a page that's just a listing of various computer programs & materials that I use to make my art, why I like them, and links to where you can buy them. I'm not being paid to talk about any of this stuff or list it off or anything (gawd, I sure do wish I was, though). I'm just doing it cos' I get really passionate about alot of the software that I use (especially Gimp). You can go back to the main "Cool Stuff" page by clicking the button below. Or you can stay here. It's whatever. For all the digital art that I do, I use Krita. I used to just use Paint Tool Sai & had no idea how the hell to get the pressure sensitivity to work with the pressure sensitivity on my tablet in Ubuntu. It took me 2 years to realize that I'd never actually installed the drivers for my tablet in Ubuntu, and when I finally did that, I never booted back into Windows to use Sai again. The only time I ever really used Photoshop was in 9th grade in this information technology class that I was taking. 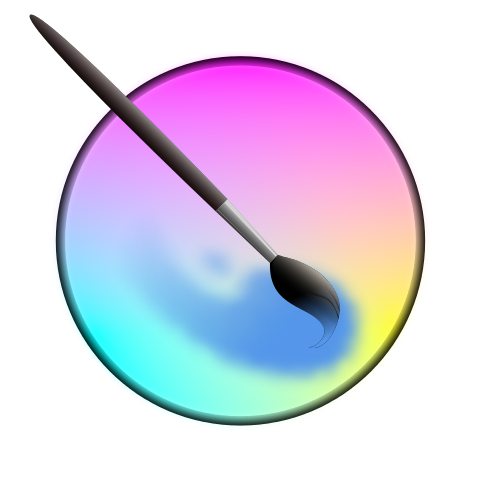 Photoshop is really good & has alot of super useful tools, but I can't afford to buy it, and since I do most of my work on Ubuntu now, I don't think it'd even work on here anyways. Instead I use Gimp. I've been in love with Gimp ever since before I can even remember. I probably first found out about it back when I got my first netbook, but I honestly don't know. 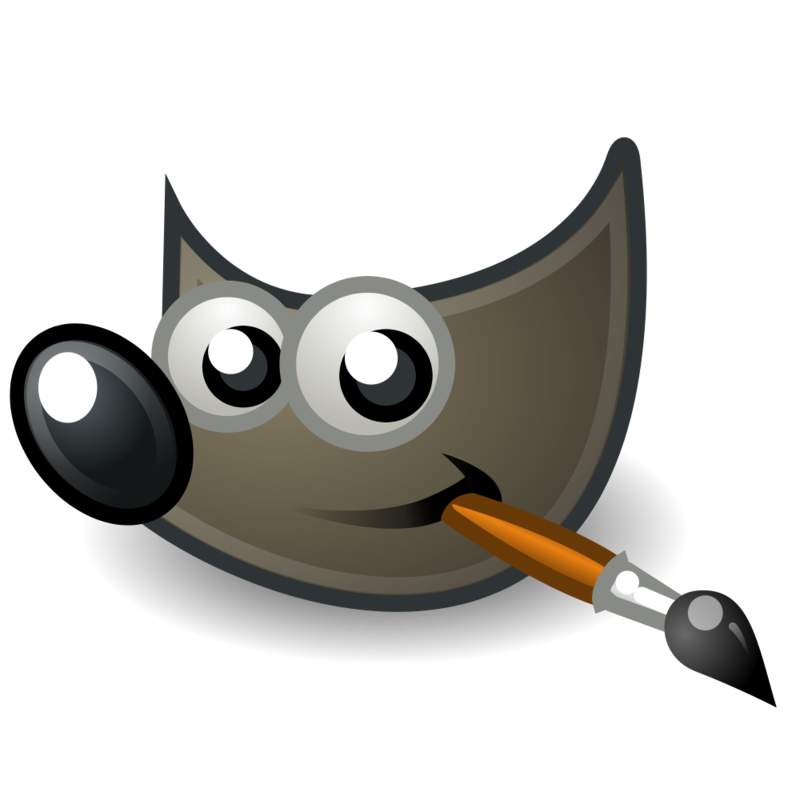 Gimp is a great free alternative to photoshop, it's 100% open source, and I know it inside-out. I really wish the Gimp site sold merch to help support itself, because if there were shirts with the Gimp logo on it, I'd buy one in a heartbeat. ​One of the reasons I like Krita so much is because it borrows alot of code from Gimp. Gimp is the best if you manage to figure out how to use it. I'm running a dual-booted Toshiba Satellite laptop, with one Windows 7 partition & one Ubuntu partition. 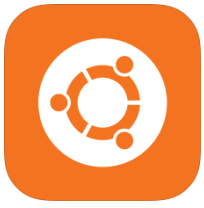 I'm running Ubuntu 14.04, and I like it alot because it's really fast & feels simpler than Windows. At Walmart you can buy a giant bottle of Cherry Coke for $1.00, too, and that's pretty cool.